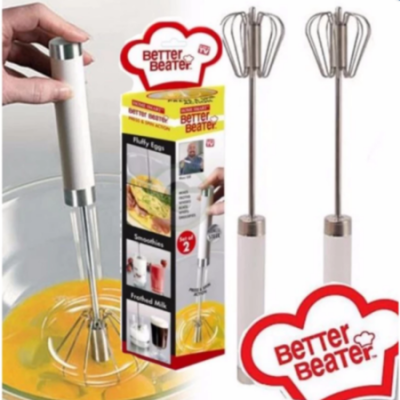 for a winning taste combination! 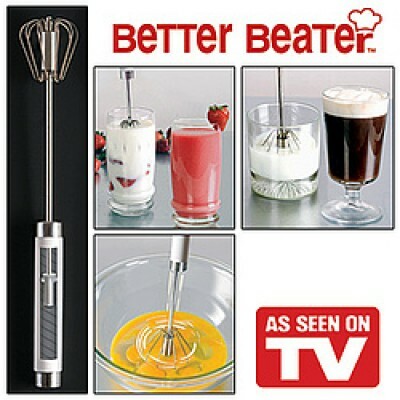 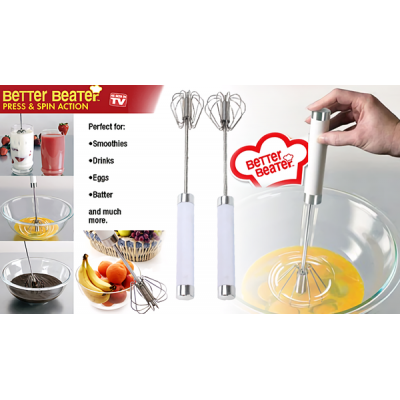 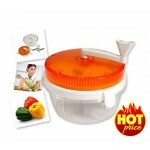 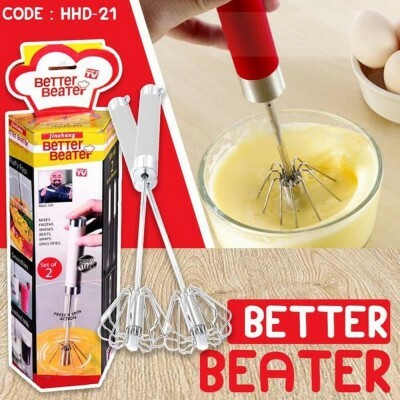 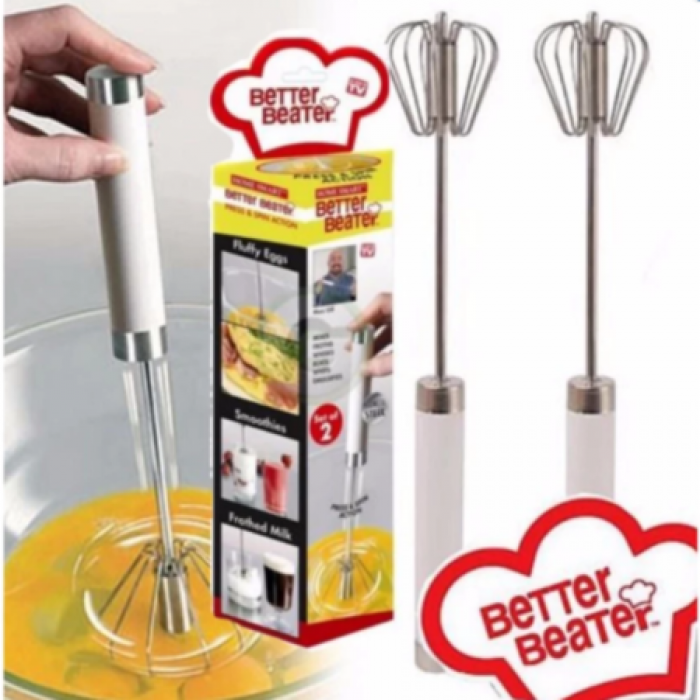 Better Beater Press and Spin creates beautiful batters, sinful sauces, delightful dressings, extraordinary egg blends, frothed milk and scrumptious smoothies with a powerful press and spin action! 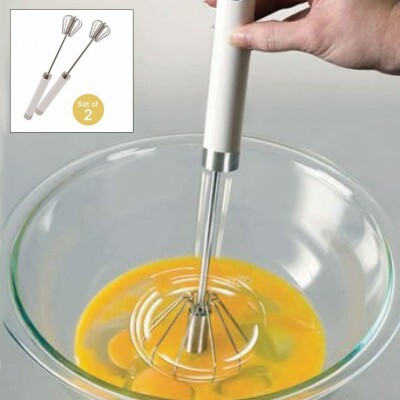 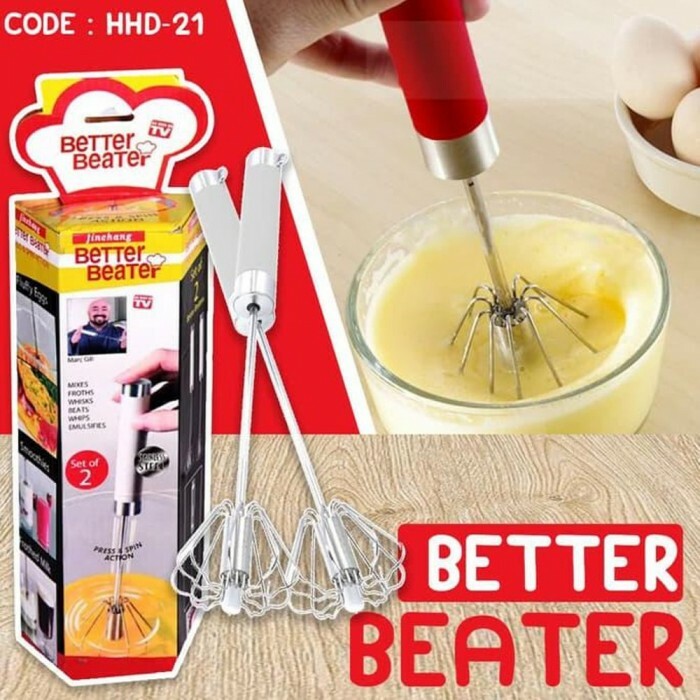 Make fluffy eggs, beautiful batters, silky sauces, dressings, whip cream, frothed milk and much more effortlessly with the help of this handy gadget.